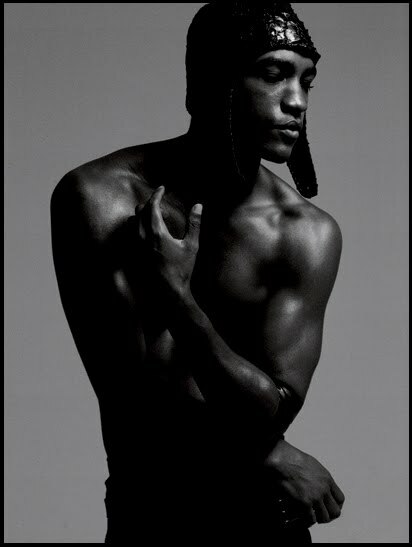 Discussion in 'Hommes' started by Flashbang, Sep 28, 2009.
wendell is represented by red model management. - he is slated to appear in an upcoming reality tv series on BET about black male models titled, 'model city', no official release date of the series as they are currently filming right now. 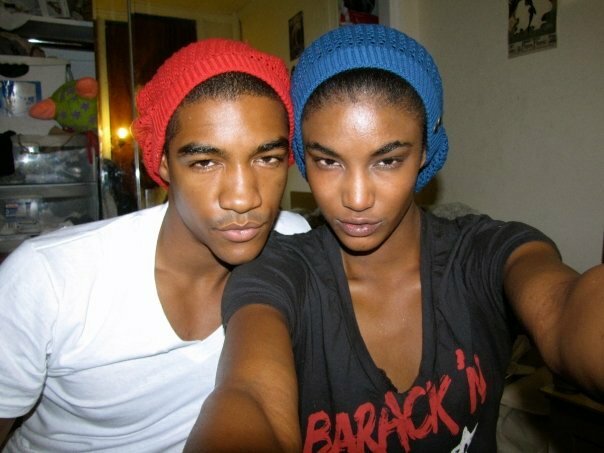 & this directly from a model involved with the series name zeric, whom is also rep'd by red models. images shot by nathaniel goldberg. - sent to me for my blog via wendell himself. an hermès catalog is a dope gig. congratulations to wendell. the logos on the image seal the deal. He's a great model, striking features. 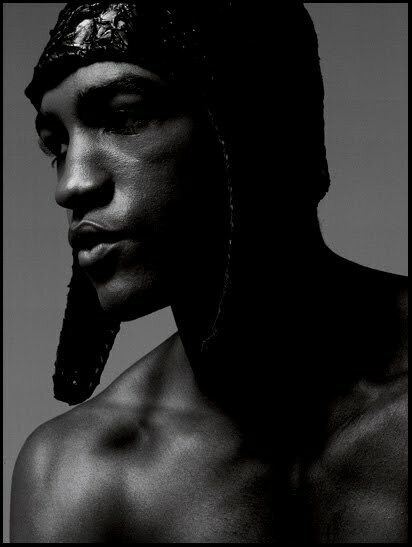 wendell is going to be doing the cerrutti show today in paris; here are some of his runway shots from FW09, SS10 & SS09. images are titled for their designers & images were given by wendell via facebook.